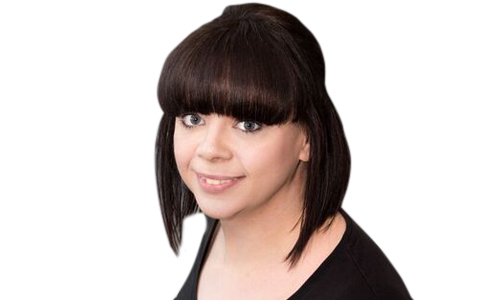 Sarah Bentley Solicitors specialises in all areas of Family Law. 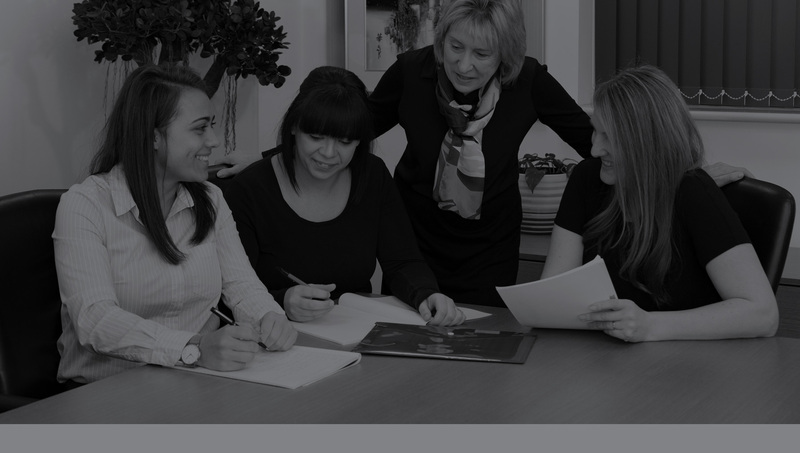 We offer a client-centred service covering the many financial implications arising from divorce and cohabitation disputes, residence and contact proceedings under the Children Act. We appreciate that going through a divorce or any relationship breakdown is a stressful and anxious time – particularly when children are involved. Therefore, we always act with discretion and professionalism to help our clients approach all problems in a practical way. We aspire to achieve the highest professional standards, with no compromise on quality or consistency. Indeed, within our first year, we achieved Lexcel – the Law Society’s legal practice quality mark for practice management and client care. We endeavour to utilise our experience and expertise to offer sensible, useful and effective guidance. We understand the delicate nature of our work and the importance of confidentiality. We appreciate that in times of trouble people need help and encouragement. 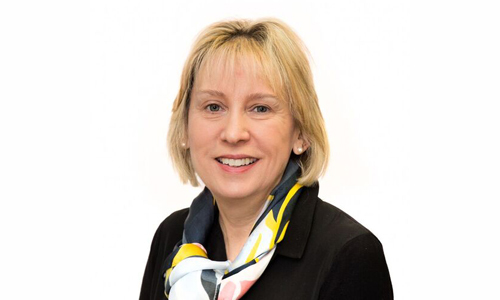 Sarah is recognised as an expert in family and child welfare across East Lancashire and established her own practice, based on 30 years’ experience, in 2017. 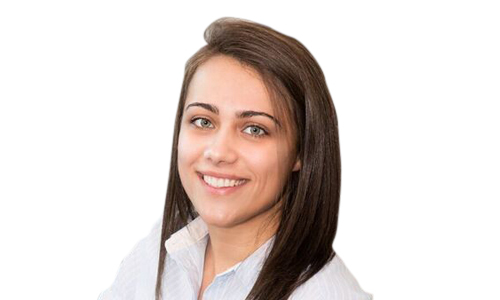 Eve arrived as a trainee solicitor in 2017 - a direct result of the firm being officially recognised as a training provider by the Law Society. 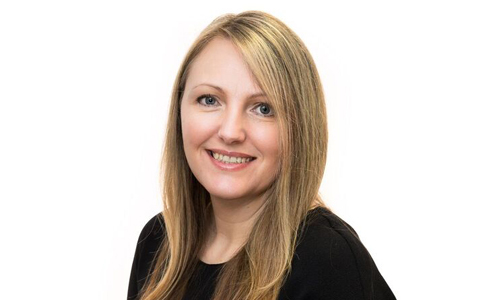 Kirsty is a paralegal with extensive experience, having worked within the East Lancashire legal profession since leaving school. 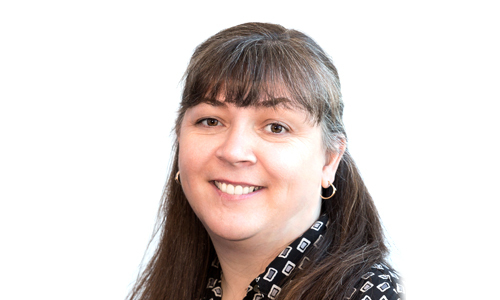 Sarah brings a wide breadth of experience to her role as our senior legal cashier – not to mention a Law degree. 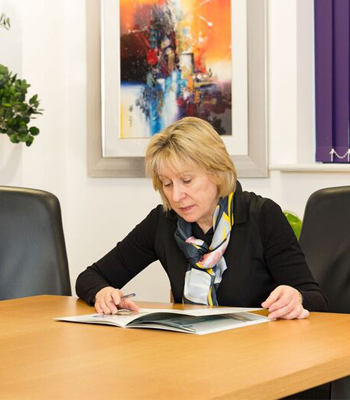 Assunta spent 30 years in insurance prior to taking up a legal secretary position with us. Sarah Bentley Solicitors specialises in all areas of Family Law. We offer a client-centred service covering the many financial applications arising from divorce and cohabitation disputes, residence and contact proceedings under the Children Act.